We’ve long been fans of Verbatim Books in North Park and that includes their flatmates, Burn All Books, a group of awesome art and zine enthusiasts who specialize in risograph printing. Walk into Verbatim and there’s a fantastic selection of zines, comics and unique prints from local artists and writers. To celebrate their first year in business, Burn All Books is hosting Left on Read: A Zine & Comics Performance at Whistle Stop (2236 Fern St.) on Thursday, Jan. 3 from 7:30 to 11 p.m. Local comic artists such as Hatepaste, Laurie Piña, Ana Carrete and more will be reading from their respective works while incorporating projections, puppets, costumes and other performative elements. The event is free and there will be music from Froggy Tricks and DJ Crushed Peanut after the readings. Check ’em out and also give ’em a like at facebook.com/burnallbooks. 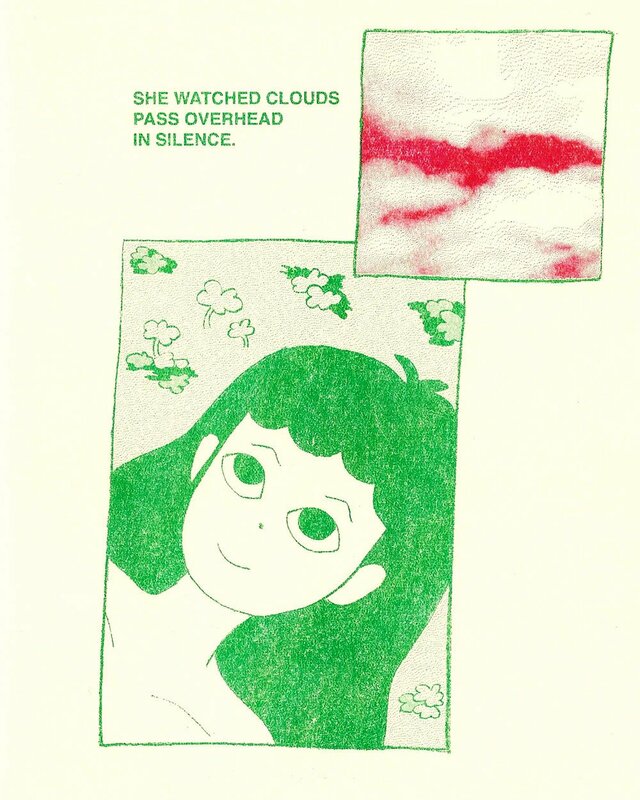 Can the risograph save the art scene in San Diego? It’s a lofty goal, but at least fewer print-based artists will leave for Los Angeles if Burn All Books  has its way. In January, founders Amanda and Nick Bernal will celebrate their first anniversary of running the only risograph-based printing press in town . A risograph, or a riso, was nearly made obsolete by the ubiquity and affordability of laser printers. For many years, risos were hidden away in basements and storage rooms with few people able or willing to repair them. “So places like churches and schools that had them got rid of them in favor of just your regular laser jet printer, and then they kind of like, languished in the backrooms of these places until people figured out that they could use them for art,” Amanda Bernal said.